NEW YORK, Nov. 21, 2018 /PRNewswire/ -- Darlie Global Group Corp. a subsidiary company of Darlie Global FZC, Dubai, UAE represented by a global workforce of over 10,000 visionaries, doers and makers and a strategically diverse portfolio of leading international brands that have touched and reached out to countries across the globe has started its operation from Long Island City, New York in United States of America. Darlie Global manufactures the brands from its production unit in Dubai, India, Bangladesh, and many other countries. Darlie Global's range includes Oral Care, Hair Care, Skin Care, Personal Care, Kitchen & Hygiene and Baby Care products that have been manufactured to address the market gap for health and wellness products. "Darlie Global saw a gap for high quality, yet affordable wellness and health care products in the North American market, which led to the conceptualization and launch of Dr. Neem, Mr. Darlie, Celozia, Divine Care Brands. We saw a great opportunity as demand for natural and health care products continues to grow in this region. Having the new base in the United States of America, it was natural for using the states as the launch pad for Dr. Neem, Mr. Darlie, Celozia, Divine Care Brands, while setting our sights firmly on expansion across the region. We are confident that the four brands will naturally appeal to consumers given their well-blended formulations and affordable price points," says Sakib M Rahman, President & CEO, Darlie Global. Dr. Neem, Celozia, Divine Care range of products includes a face wash, shower gel, body lotion, shampoo, hair oil, petroleum jelly, soap and liquid hand wash. "Depending on the product, natural extracts are used from sources such as Neem, Aloe Vera, yogurt, Oud, camel milk, rose, berries, almond, olives, honey and lemon," Rahman explains. "Meanwhile, Mr. Darlie is a brand that promotes oral health care products, offering a broad range of gel toothpaste, a unique formulation of enamel-protecting toothpaste, and a competitive range of oral care products," he adds. 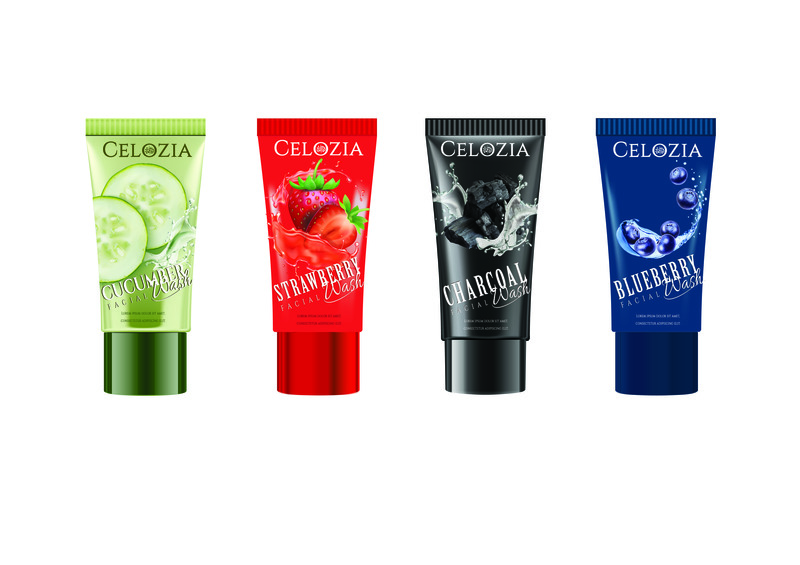 The company's manufacturing unit in Dubai, India, Bangladesh and many other countries produces both Dr. Neem, Mr. Darlie, Celozia, Divine Care Brands, taking advantage of the country's strategic location as a regional hub for exports and making it viable for the company to expand its market reach. Besides, the U.S. is one of the top markets in the world for these products. Recent market studies show the demand for organic and natural products in the country continues to grow with retail spaces increasing by 60 percent during the last four years. Darlie Global's personal care, beauty and health and hygiene brands are Dr. Neem, Divine Care, Celozia, and Mr. Darlie. These brands are pioneering range of natural wellness products being manufactured in the Dubai, India, Bangladesh, and many other countries by Darlie Global and widely distributed across the Middle East, Asia and African region and with its new operation in United States of America, these products will be available in U.S. markets across different Beauty Store, Discount Center, Pharmacy Grocery outlets. All products are produced with utmost care in order to be able to deliver the freshest, most effective and most authentic skincare solutions for global customers, effectively addressing the market gap for affordable Consumer Packed Goods. 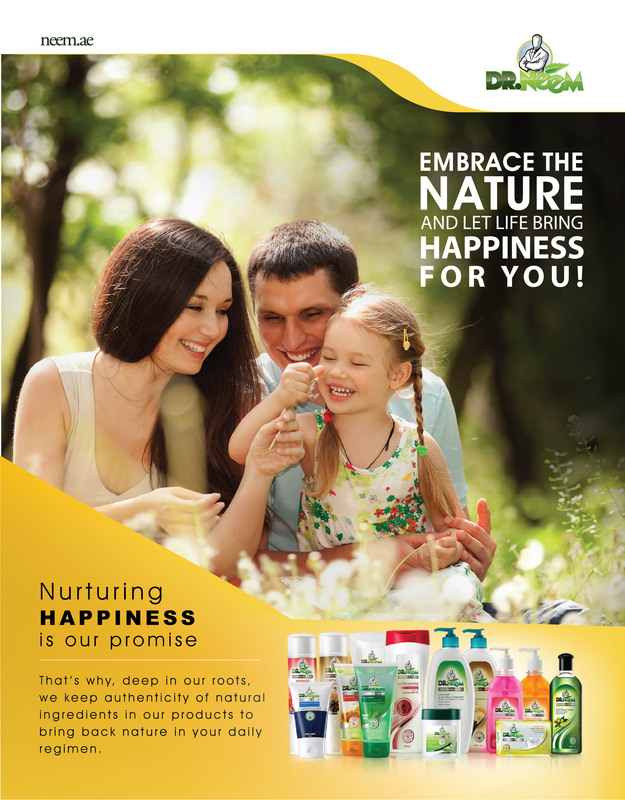 Dr. Neem, Divine Care, Celozia, Mr. Darlie branded products are specially formulated with purely natural active ingredients, which complements the brands' commitment to a healthy and holistic lifestyle. Darlie Global plans to establish a manufacturing unit for producing its brands in the United States of America in future.